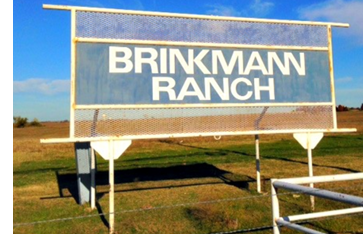 ​​​ FRISCO – The City Council unanimously approved the purchase of a large chunk of the Brinkmann Ranch, totaling about 390 acres. The undeveloped land is at the southwest corner of Preston Rd. and the future Panther Creek Pkwy. The city is plunking down $61 million for the land. About 240 acres is planned for a park that would be more than double the size of some of Frisco's existing parks with athletic fields.